Just when everyone thought the Kardashian/Jenner family drama couldn’t get any crazier, they’ve decided to save all of their juicy, juicy drama for the 10th season of Keeping Up with the Kardashians – go figure. While their ratings have been taking a little bit of a hit, people are “loving to hate them” and still tuning in to see just what’s going on with this family. It’s not enough that three of the sisters may be pregnant, but now there’s even more drama involving their late father and step-father, Caitlyn Jenner. 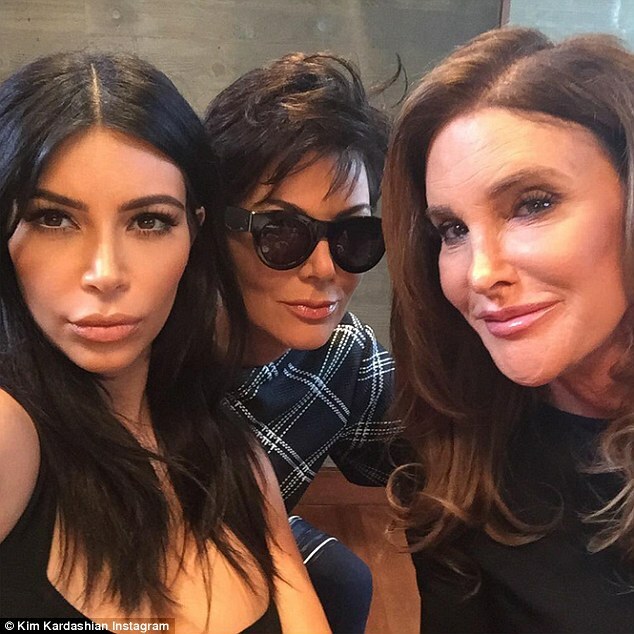 When Caitlyn Jenner first came out as transgender, a lot of the Kardashian/Jenner family struggled to make sense of it all. Caitlyn was featured in several specials, including her own E! series, about her transitioning process and her life after changing from Bruce Jenner to Caitlyn Jenner. Throughout the last several years, her transition has caused a huge rift between herself and her family. Recently, Kim Kardashian opened up about Caitlyn’s new memoir on a preview for the upcoming season of Keeping Up with the Kardashians and – she didn’t hold back at all.